What Make-up do Claire Nicole artists use? Only the best luxury make up. We use brands that we feel blend well, give the best finish to the naked eye and in photos, and are friendly on skin. You’ll find Nars, Laura Mercer, MAC, Dior and Bobbi Brown in our kits. What experience do Claire Nicole artists have? 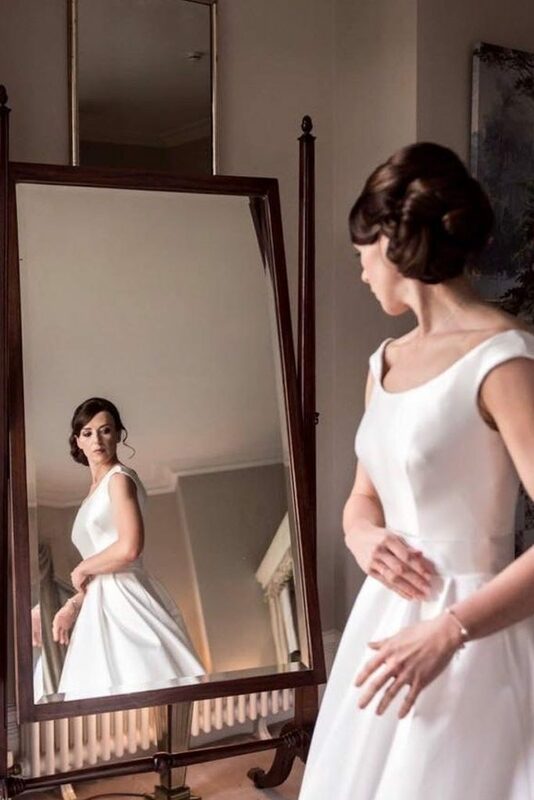 All of our artists are fully qualified and before joining the team they are provided with further training to ensure they will look after brides as well as Claire Nicole herself. 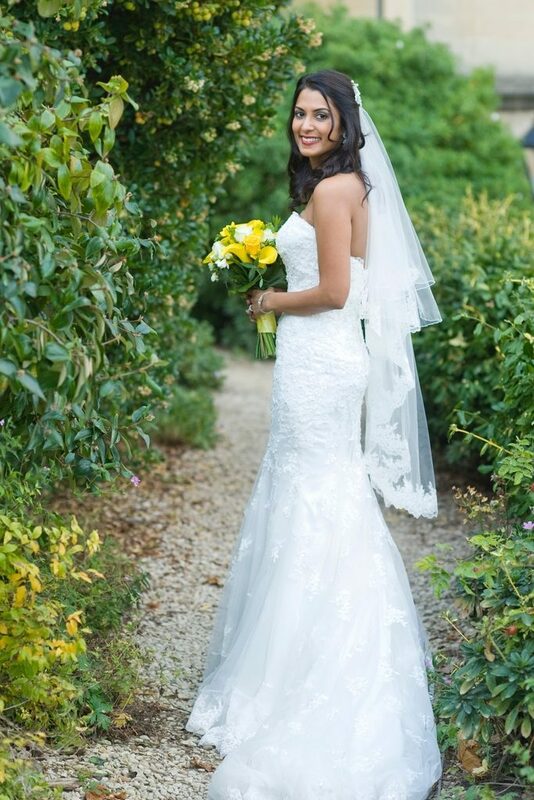 We only have the most skilled and trained artists in the team working under the Claire Nicole name! What happens on my pre wedding day design appointment? At your Design Appointment we ask you to have a collection of photos and ideas to show your chosen artist. She’ll listen to your ideas and will provide the best advice to achieve the look you’re after. We want you to be 100% happy and if there’s something you’re not sure about we can change it until you are. By the end of your appointment you should see yourself exactly as you will on your wedding day. My hair is fine & I think I need extensions. Is this something you can do? 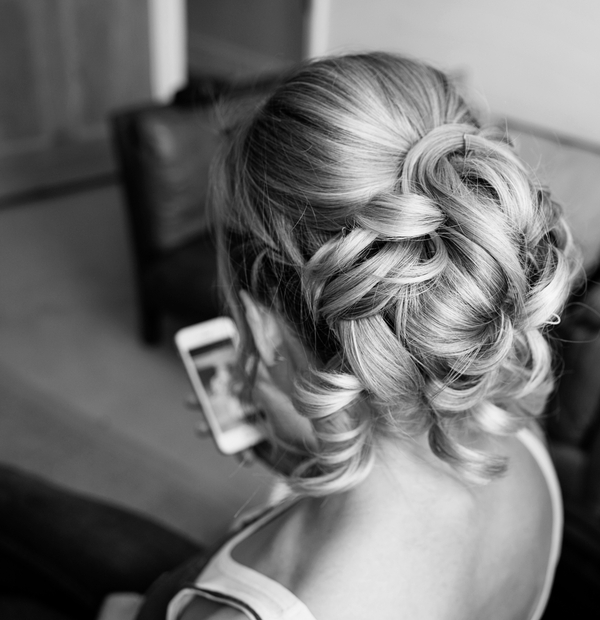 Certainly – we can arrange hair extensions to add length or to thicken your hair. These can either be semi-permanent hair extensions that last up to three months or clip-in extensions to be used just for the day. Feel free to ask us for more details at the time of booking. 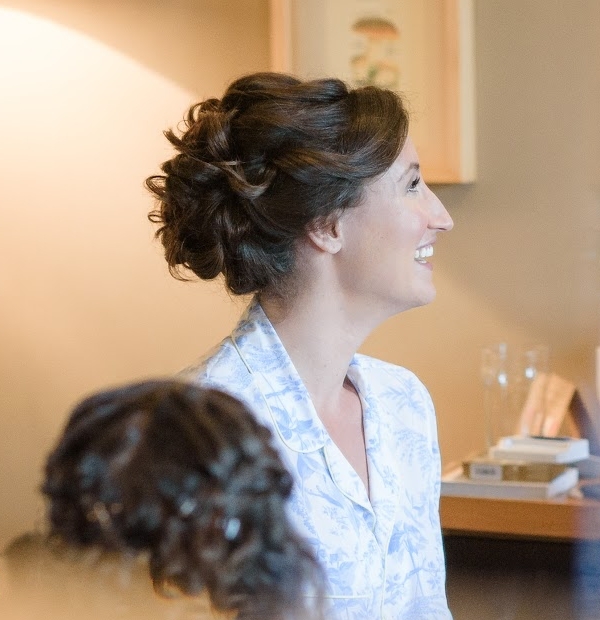 I’m not sure how I want my hair & make-up…will you advise me? Of course! 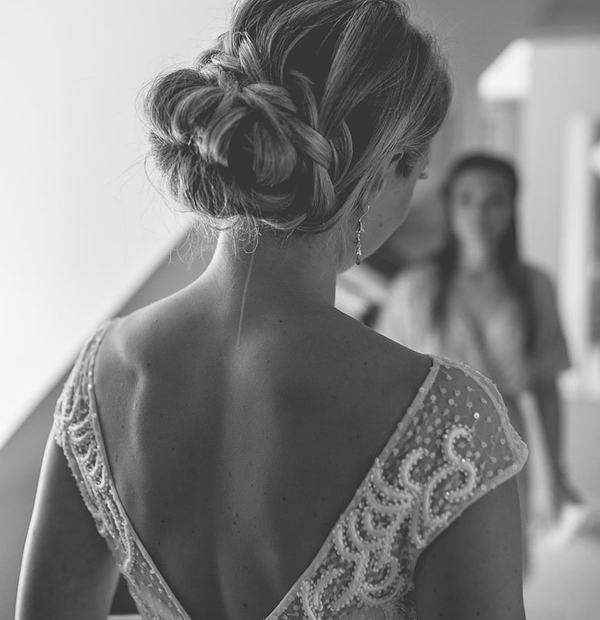 We want to get to know you first and look at photos of your dress and your ideas, and then we’ll make suggestions of what we think will look the most beautiful, suiting your hair and your face shape. We’ll explore options with you, showing you what will most suit your dress, and you’ll soon know what you feel comfortable with. I don’t wear a lot of make-up & would like a natural look. Is that ok? Absolutely. We’ll start with minimal make up and build it up to a point where you feel it’s just right. 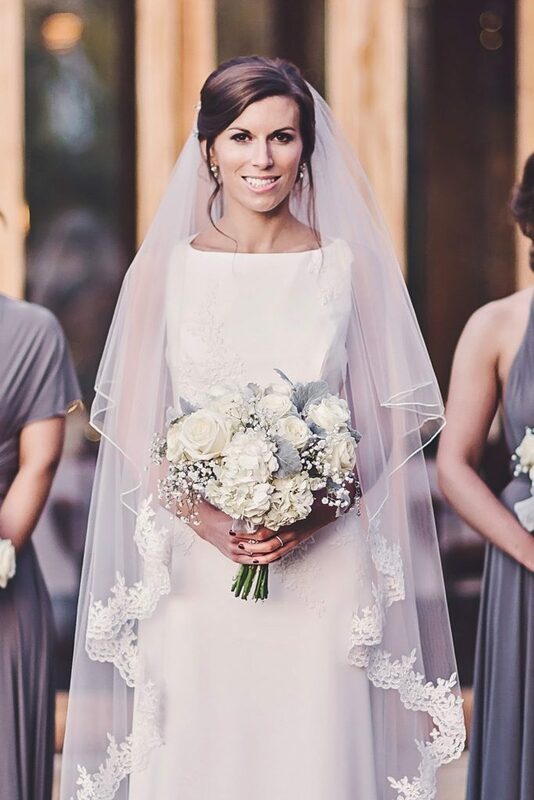 We advise brides to wear slightly more than usual so it shows in photos and lasts all day. However, it is important that your natural beauty is enhanced and that you still look and feel like you. Will the make-up last all day? Yes, most definitely – you don’t even have to wear very much as it’s all in the specialist application techniques. 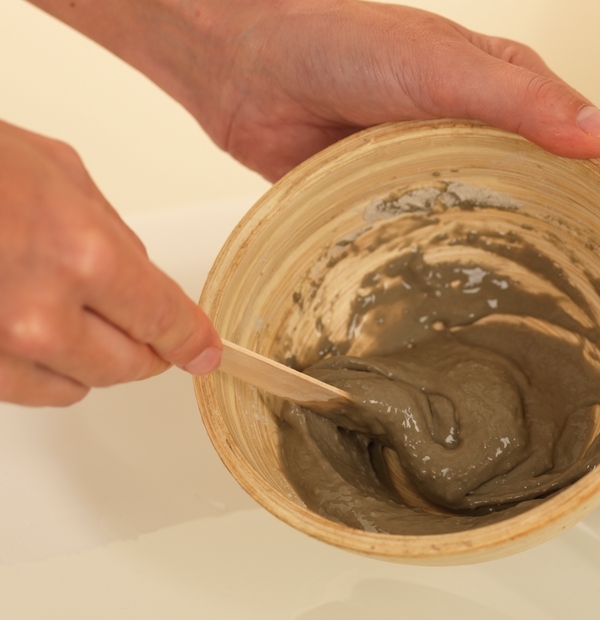 We gradually layer your make up, blend and then seal with fine powder. 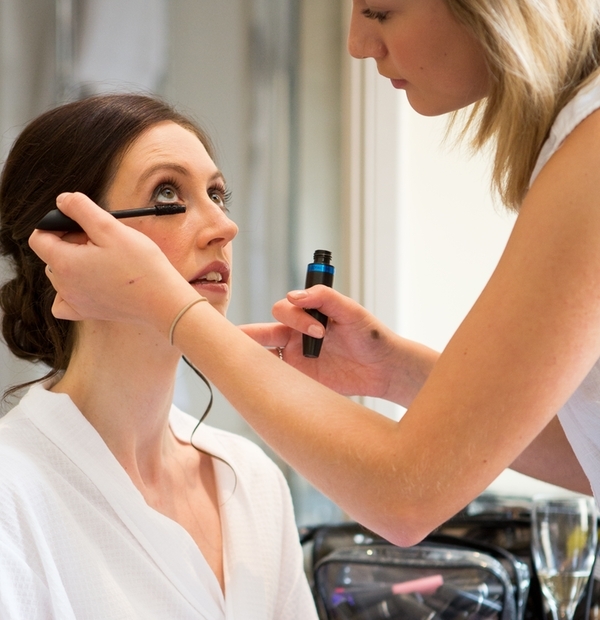 At the end of your Design Appointment we can give you the name of the powder and lipstick we’ve used so that you can reapply later on if you wish. 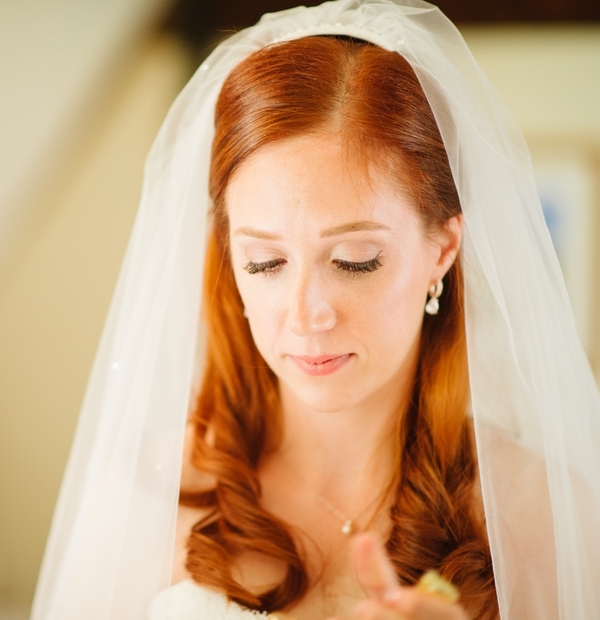 We’ve even known some brides to leave their eye make up on the following day since it still looks so good! 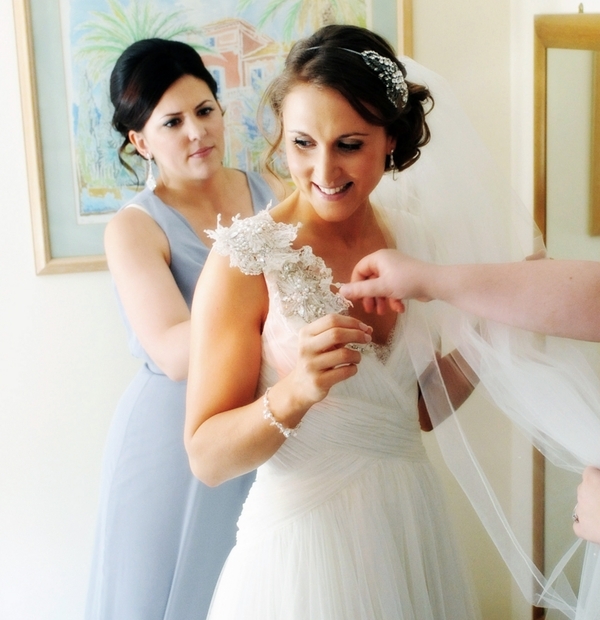 Will you fix my veil & hair accessories for me? We’d be happy to add in hair decorations for you. 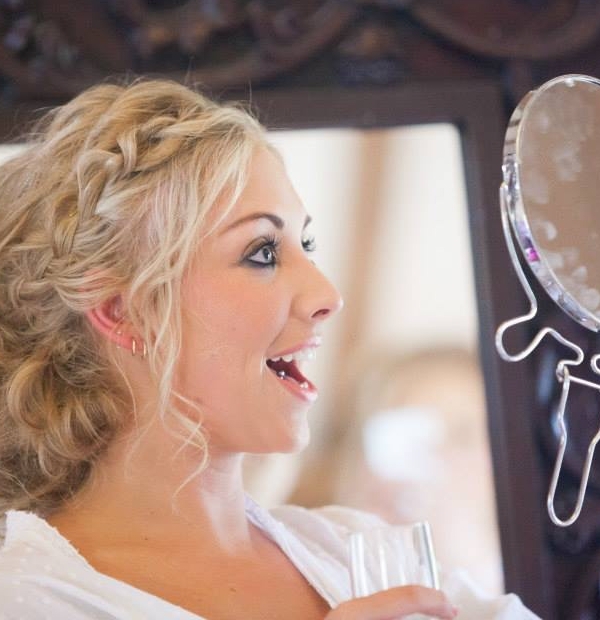 These give your hair a little extra sparkle and can compliment the hair and colour scheme of the wedding beautifully. Can you advise me on my skin? Claire Nicole has been providing skin care advice for 16 years, and you are welcome to a complimentary Dermalogica prescription facial if you choose to have your Design Appointment at our studio. Facials smooth out the skin by exfoliating and nourishing, and your make up will look even more flawless and last that bit longer. 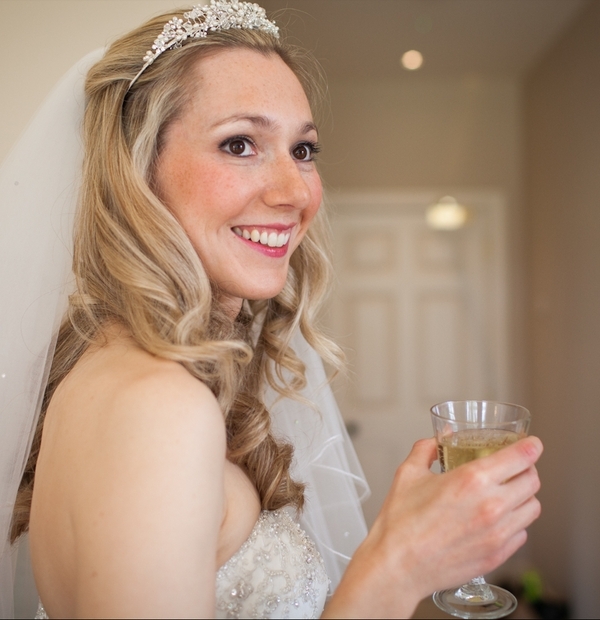 We’ll also advise you on how to improve and care for your skin in the run-up to your wedding. 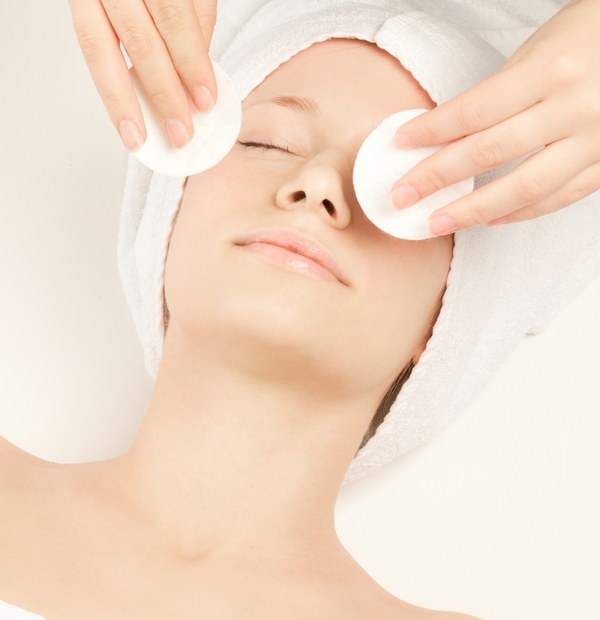 Full hour-long facials are available from us, and are recommended every four to six weeks. 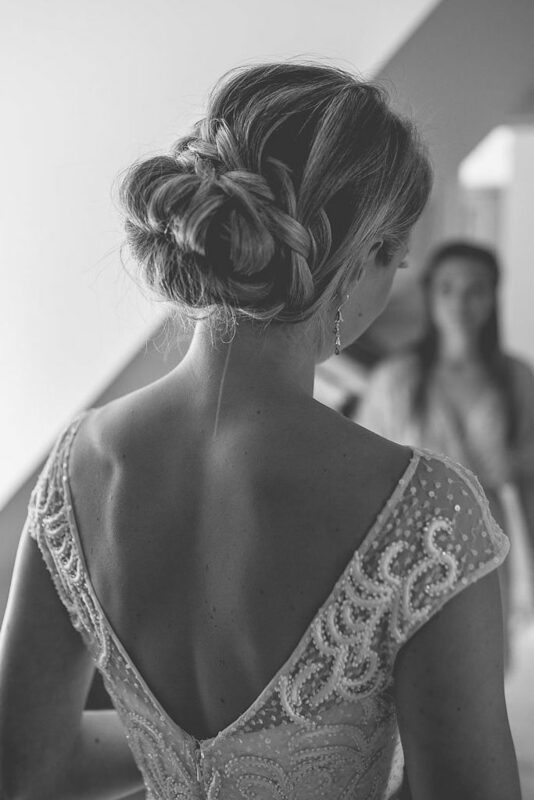 Which treatments should I have before the wedding? 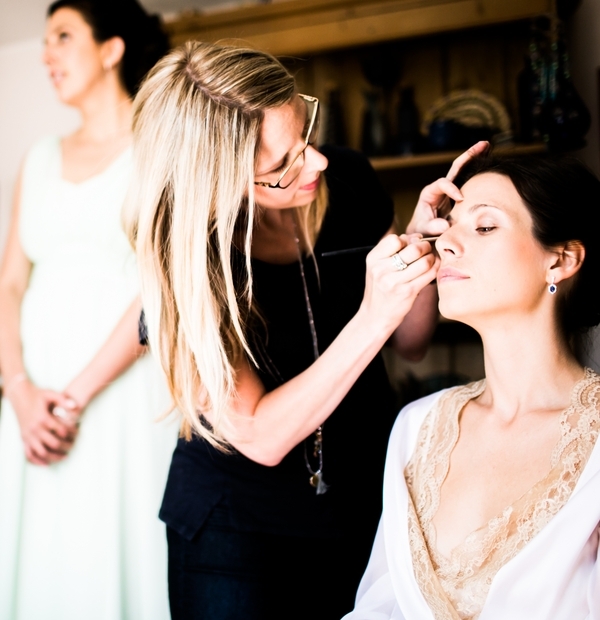 Many brides aim to achieve the best looking skin possible for their wedding. 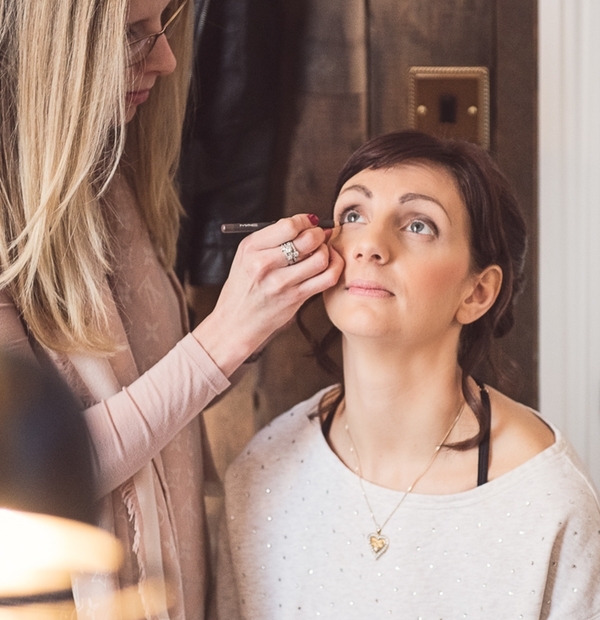 Claire Nicole personally offers one-hour Dermalogica prescription facials, including full skin analysis and advice, relaxing treatment and scalp massage.. Some ladies like to have a natural looking tan. We advise St Tropez sunless tanning treatment which includes a full body exfoliation and an even, natural application so as to avoid streaking. Manicures and pedicures are also a good idea so that your hands and feet look lovely on your special day. 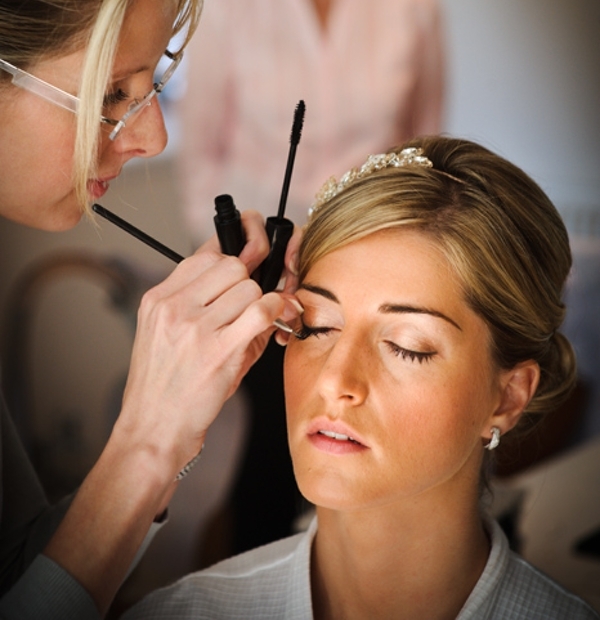 We are able to offer our brides eyelash extensions and High Definition brow treatments please ask for more information. Do I need a design appointment? We highly recommend that you have a Design Appointment. 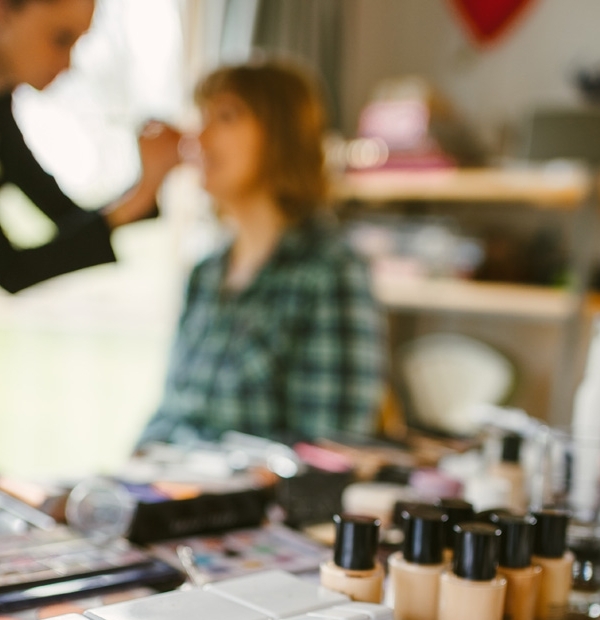 This will give you the chance to meet your personal stylist to talk about ideas and try out your looks, and you’ll avoid any last-minute anxiety about your finished look. You can choose to have your Design Appointment at home or at our studio in Berkshire. If you choose to have your Design Appointment at the studio you’ll receive a complimentary Dermalogica facial and if Claire Nicole personally styles you she will provide you with expert prescription skin care analysis and advice.